Marc Jay Smith, 69, of Corydon, died Thursday, July 12, 2018, at his home in Corydon. He was born August 26, 1948, in New Albany, Indiana, to the late Jay Franklin and Lydia Sartell Smith. 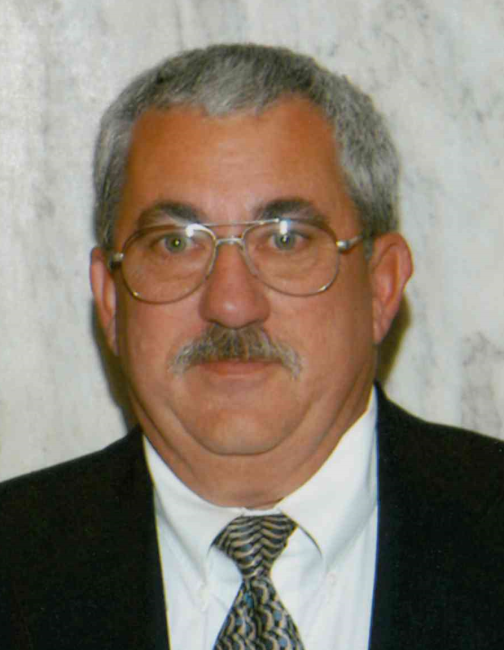 He was a retired project engineer with the Indiana Department of Transportation, was a former employee of the railroad in Indianapolis, and was a member of the Corydon United Methodist Church, the Harley Davidson Motorcycle Club and the Corydon Country Club. He was preceded in death by his parents; his sister and brother in law, Rebecca and Samuel Moore; and his brother in law, Danny Riddle. Survivors include his daughter, Crystal E. Mack (Rob) of Carlisle, Kentucky; his granddaughter, Elsa Louise Mack; his sisters, Sue Riddle of Corydon and JoRita Collins (Lonnie) of Shelby, North Carolina; and his brother, Martin S. Smith (Deanna) of Peoria, Illinois. Funeral services will be at 11:00 a.m. Monday, July 16, 2018, at Beanblossom-Cesar Funeral Home in Corydon. Rev. Jim Higdon will officiate. Burial will be in Cedar Hill Cemetery in Corydon. Visitation will be from 4:00 – 8:00 p.m. Saturday, 11:00 a.m. – 6:00 p.m. Sunday and after 9:00 a.m. Monday at the funeral home. The family requests that expression of sympathy be made to the Corydon United Methodist Church. Pallbearers will be Dennis Backherms, Amzie Wenning, Evan and Lonnie Bates, John Walters, and Fred Naegele.